Beyond Austin’s booming tech, music and culinary scenes lies a rich history. We’ve selected some of our favorite venues for the couple looking to incorporate historic Austin elegance into their wedding day. Whether you’re looking to celebrate in the heart of downtown or a multi-day event in the Hill Country, check out these historic Austin wedding venues for a truly Texas experience. Bullock Museum – History comes to life with a wedding at the Bullock Texas State History Museum in the heart of downtown Austin. From an outdoor ceremony next to the three-story bronze Lone Star sculpture, to grand entrances from the soaring staircase and stunning receptions in the lobby, the museum offers versatile event spaces for both intimate and large events. 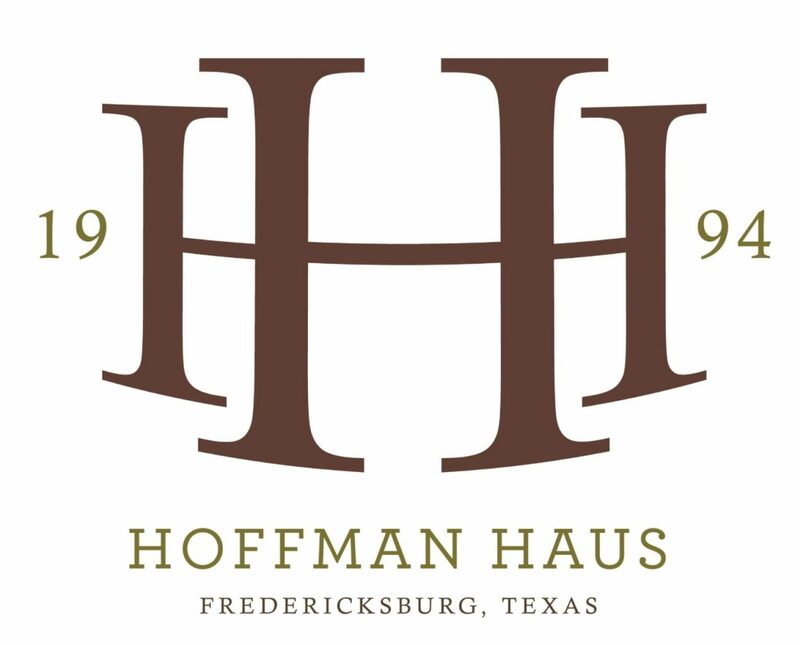 Hoffman Haus – A Hill Country treasure in historic Fredericksburg, Hoffman Haus Luxury Bed and Breakfast offers a unique inclusive experience in one of the areas most historic locales. In addition to a stylish rustic event space, wedding guests can also enjoy amenities such as cooking demos and spa treatments while staying in one of the many rooms, suites or houses available onsite. Thurman’s Mansion – Located in Driftwood, Thurman’s Mansion is named after Salt Lick BBQ founder Thurman Roberts. Originally built as the Roberts’ family home, it now offers an elegant option for couples seeking a Hill Country Wedding. Select world-famous Salt Lick BBQ catering to give your guests a unique Texas experience. The University of Texas Club – From game-day to your big day, The University of Texas Club offers unique event spaces for up to 300 guests. Located inside the Darrell K. Royal- Texas Memorial Stadium on the University of Texas campus, The University of Texas Club is inspired by the university’s rich tradition. Wedding reception packages complete with handcrafted menus, complimentary tables and chairs, linens, a large wood-tiled dance floor and more. Westwood Country Club – From a medieval French mansion to scenic views of Lake Austin, Westwood Country Club offers a relaxed yet elegant atmosphere capable of accommodating up to 400 guests. Stunning details like Mexican tile floors, hand painted ceilings and a native rock fireplace add to the elevated ambiance.